"Love puts the fun in together, the sad in apart, and the joy in a heart. Happy Valentine's Day my love." I love you so much its unbelievable. You are mine and will always remain mine." 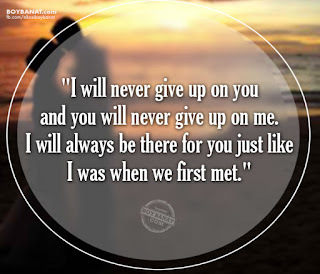 and you will never give up on me. 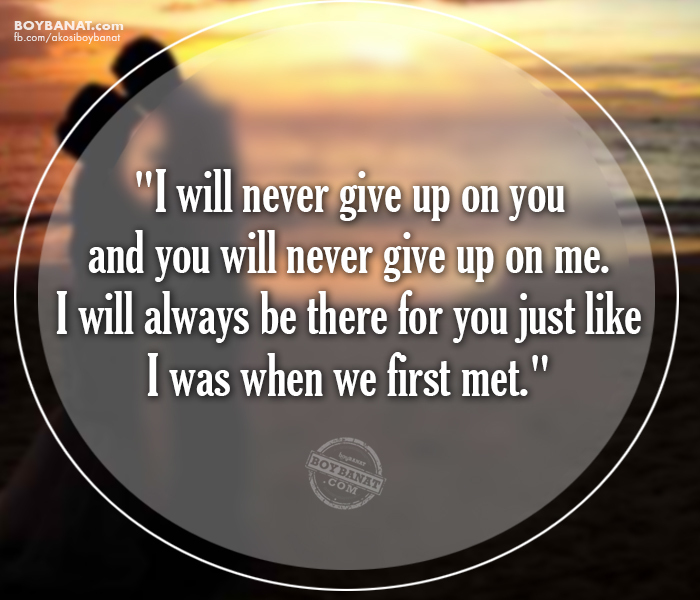 I was when we first met." "No matter how much I give you, you always deserve more than that. No amount of love can ever pay for all you give to my life. " "Every time you hold my hand. I find another reason to fall in love with you. Love you always. Happy Valentine’s Day." destroying all memory of a beginning and all fear of an end." but to be loved by the one you love is everything." I found love when I found you. "May this Valentine bless us with the cupid of love and warmth of romance. "I don’t know whether love is blind or not. no matter what form it takes. I love you." Got your most special quotes and messages for your special someone? If you have you own tagalog love quotes and messages for valentines day, feel free to share it with us and we will be very glad to have it posted here. For more reads, just log on to www.boybanat.com or visit Boy Banat Official Facebook (www.fb.com/akosiboybanat) Page for the latest features.